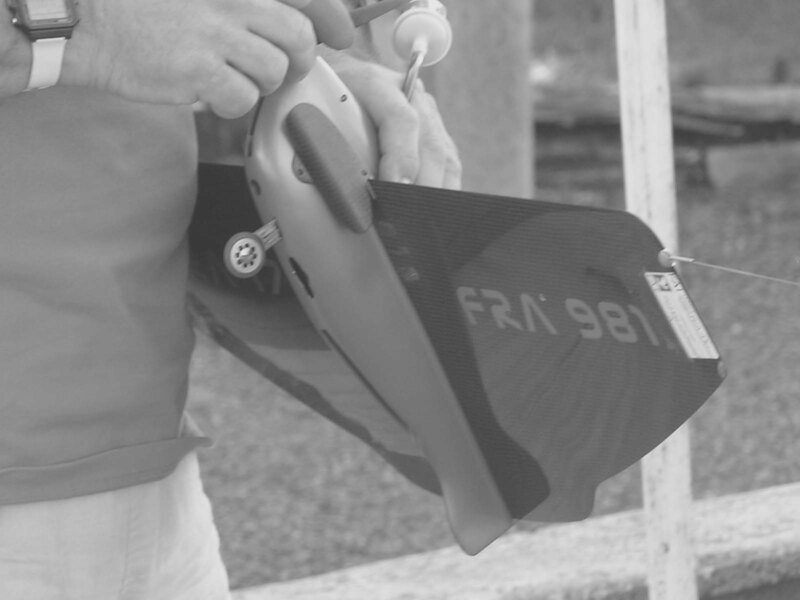 There was, in the late 1990s and early 2000s, a resurgence of interest in FAI Team Racing in the UK mainly brought about by the availability of top level equipment at affordable prices from the various Eastern Block Countries. It suddenly became possible to obtain a complete motor/model set (lines and all !) for less than $1000 which was capable of top-line performance straight out of the box. This enabled a number of new teams to experiment with the F2C event and find themselves circulating at similar speeds to the top teams with minimal effort. Needless to say, however, much more work has to be done to learn how to use the equipment to its full potential and many teams with equipment capable of low 3:20s still find it difficult to break the 3:40 mark. For anyone who wants to keep up-to-date with what is happening with team racing in the UK this web site is maintained by Andy Whorton with address www.ajwltd.com And results/reports are posted to this page as soon as possible after they are received. Spectators are generally welcome (and timekeepers even more so) at most of the competitions  anyone interested should contact Andy Whorton (either via andy@ajwltd.com or telephone (44)1386 831593) or Dave Rudd (who runs the majority of the racing events for the flyers and is contactable on (44)208 890 6194). They will pass information on to the necessary sources. Alternatively there are also a list of committee members etc... on the contacts page. A couple of very useful links are worth highlighting here as both contain a lot of useful information plus many more links to other sites - Goran Olsson Site and The CMBL Site in France. Follow these links and you will be amazed how much data is present on the web.